Need a place to put inventory from your growing business? Or maybe a safe way to store necessary tools and equipment? Look no further. 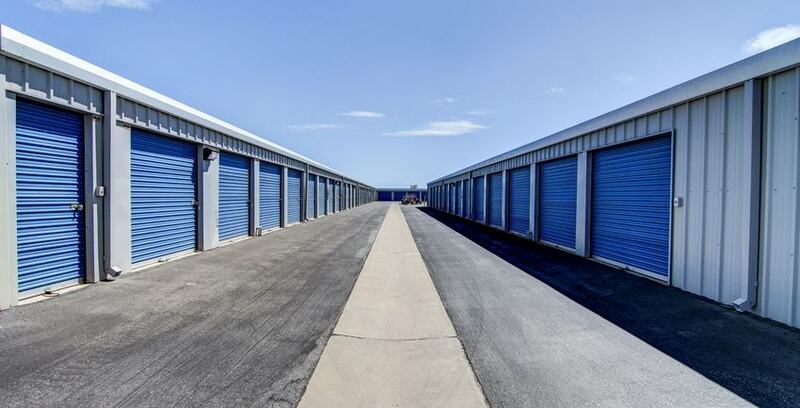 Self storage offers businesses a cost effective way to handle all sorts of issues. Help your office feel less cluttered and more productive by placing unused office furniture and supplies in storage! Companies of all sizes love having the extra space to conduct business processes including package delivery, contractor equipment collection, inventory counting and organizing, and much more. With our 24-hour security cameras, electronic gate access, and diligent facility managers, you can relax knowing that whatever investment you decide to store with us is secure. You’ll love working with our self storage professionals that will work with you to ensure your satisfaction and go above and beyond to make your business fully enhanced with self storage. StaxUP Storage is a top choice for business owners who are looking for a facility with unparalleled customer service, easy-to-access facilities, and premium security.